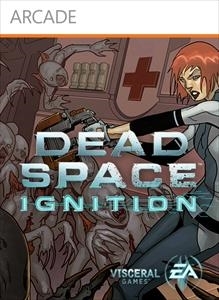 "In Dead Space Ignition you must survive the initial Necromorph outbreak on the Sprawl. The game blends an interactive comic presentation with three unique hacking games: Hardware Crack, System Override, and Trace Route. You’ll receive unlocks in Dead Space 2, including an exclusive suit. Can you survive the events leading up to Dead Space 2?"